Just what does a shower need for the daily ritual to please all the senses? 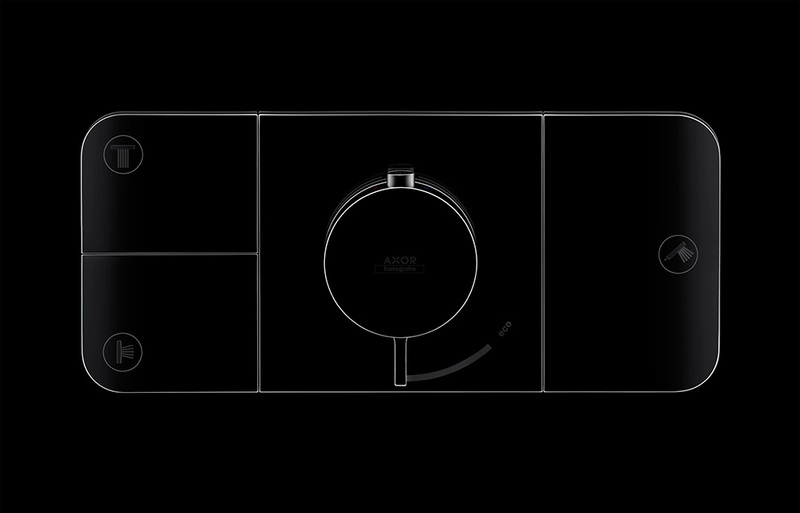 Surprisingly little, the designers Edward Barber and Jay Osgerby decided, and with the new “Axor One” thermostat module for the bathroom fittings manufacturer Axor make a statement in favor of reduced design. 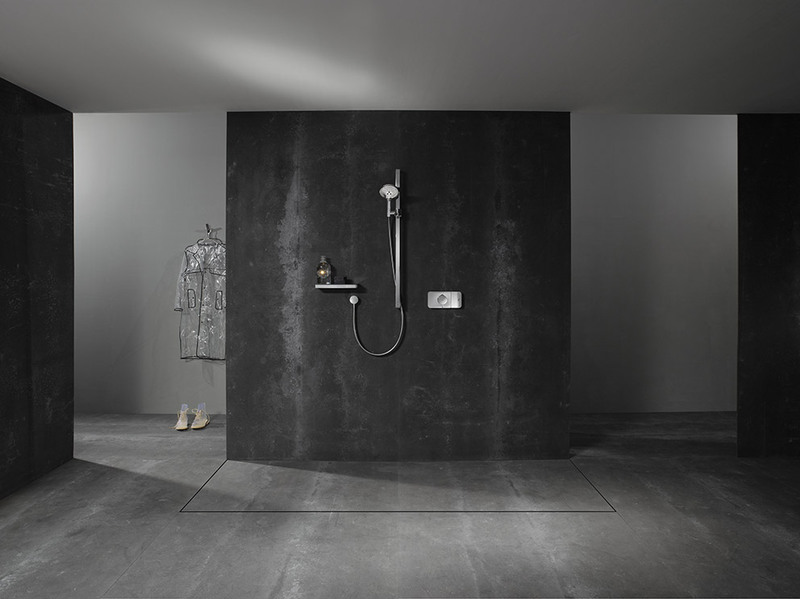 At the London Design Festival Axor presented its latest collaboration in the Hansgrohe Specification Center in Clerkenwell, and invited the two London-based designers, who had spent a whole four years working on the product’s design. 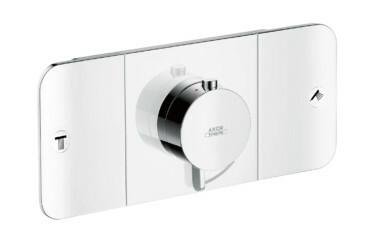 “Axor One” is the first intuitive control element in the manufacturer’s range to combine all the important functions in a simple, surprisingly flat select panel. Operating the rectangular, hand-size control element is as simple as it is self-explanatory, because it works intuitively using a binary On-Off code: This way the water can be switched on and off by means of a gentle tap with a finger or an elbow, like with a light switch. Easy-to-understand icons on the paddles indicate the different functions, such as overhead, side or hand-held jet. The temperature is easy to control using the prominently positioned cylindrical handle, as is the 40°C temperature lock, which can be activated by pressing a small button on the control unit. 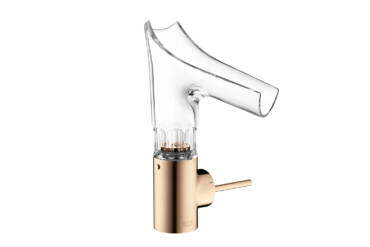 It goes without saying that the intensity of the water, be it a strong jet or gentle rain, can also be controlled individually with a lever located beneath the temperature control. 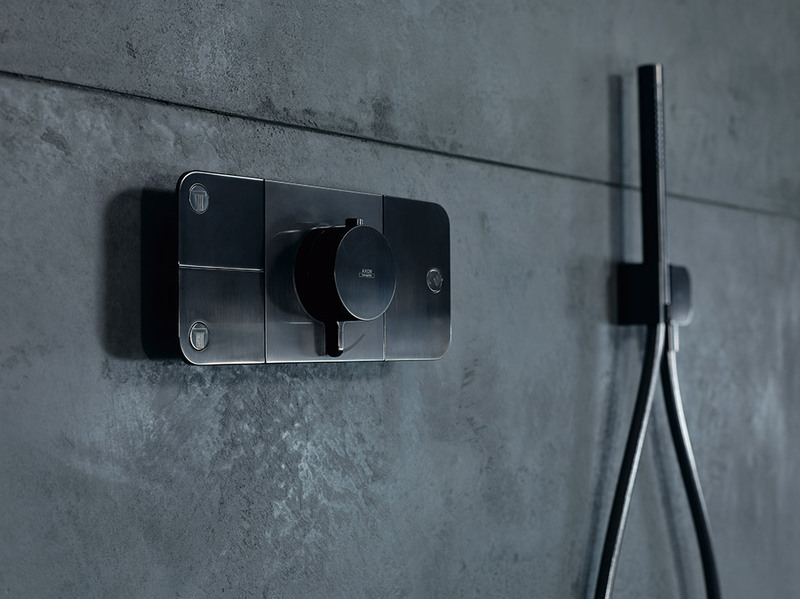 With “Axor One” Barber Osgerby have designed an astonishingly and convincing control panel for the shower, making a stand, as it were, against the flood of complex functions in products in the digital age. And so it comes as no surprise that the panel is extremely purist in terms of design, boasting geometric shapes, a smooth finish, and rounded edges. 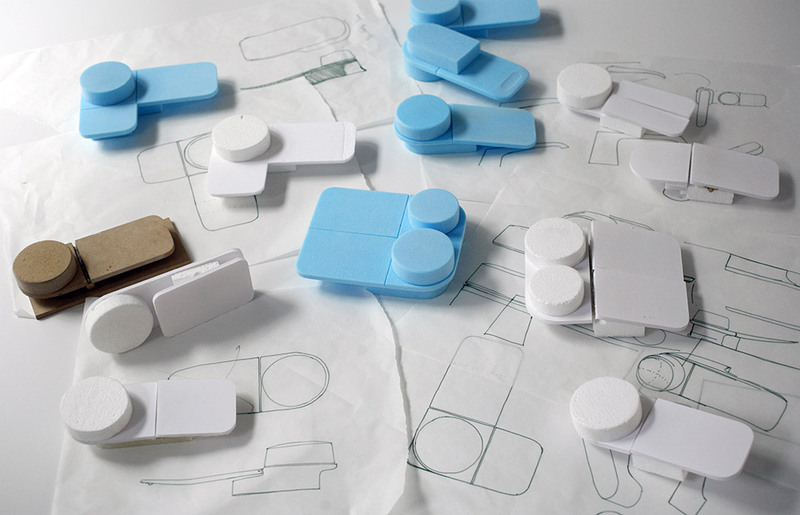 “‘Axor One’ was inspired by a wish to tidy up the ’muddle’ in showers and reduce it to a monolithic, sculptural, but gentle shape, with which all the functions and consumers can be accurately controlled,” Edward Barber explains. 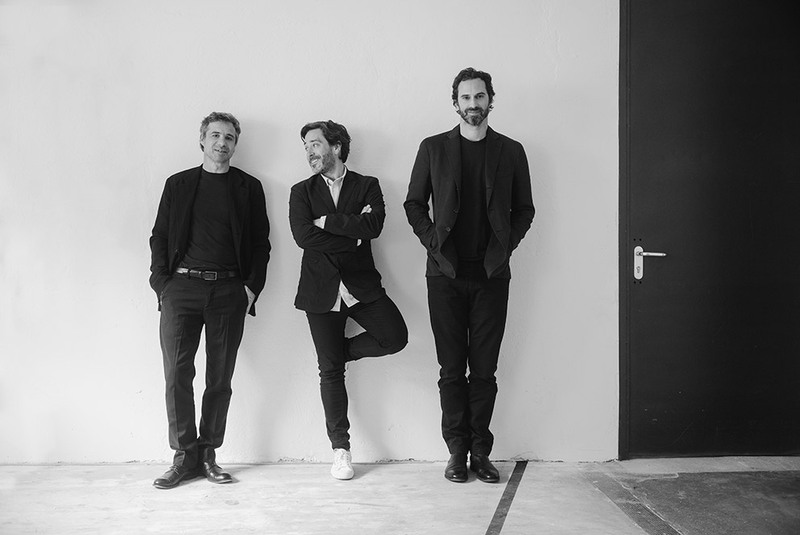 The new product is the first to result from the collaboration between the two designers and Axor: There are plans for an extensive collection to which we can definitely look forward. 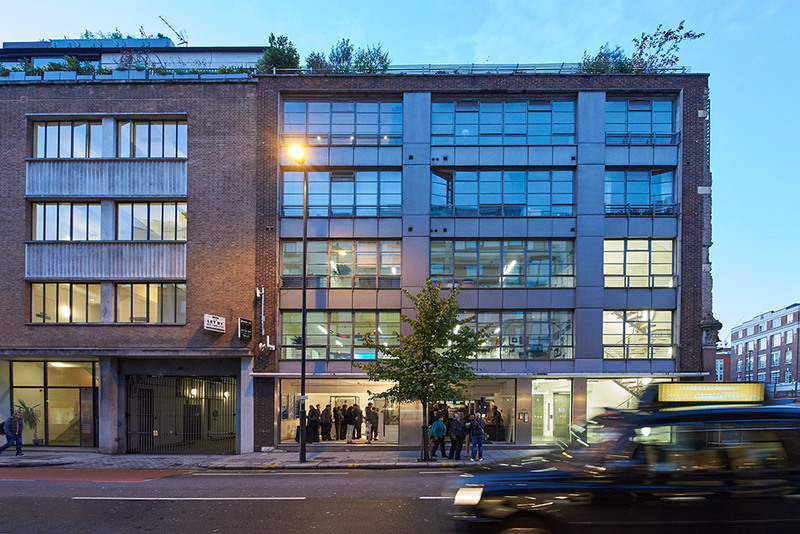 World premiere in the Hansgrohe Specification Center in Clerkenwell: The venue for Axor to present its new “Axor One” system by Edward Barber and Jay Osgerby. Shower experts with a sporting spirit: Philippe Grohe – Manager of Axor – with Jay Osgerby and Edward Barber (from l. to r.). 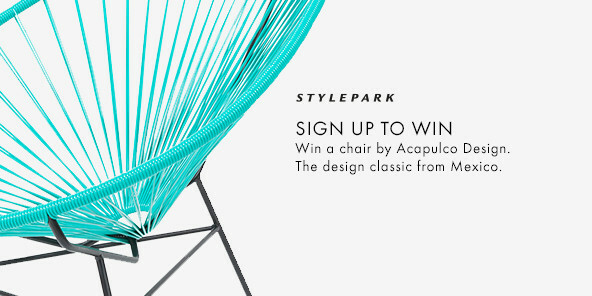 Among other things, the British designer duo made a name for itself with the design of the 2012 Olympic Torch.